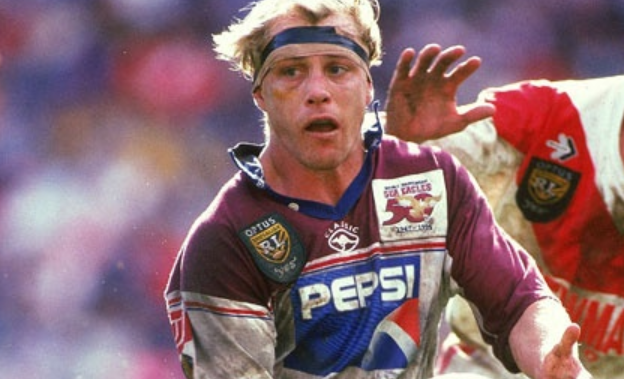 One of the toughest men to ever play the game Geoff Toovey says concussions and brain injuries need to be taken seriously but added that the game couldn’t overreact to the ongoing concern. “There were several incidents documented last year and the year before where I think there were some players put back on the field when they were quite clearly concussed,” Toovey told foxsports.com.au. “I think we all know that the clubs and coaches and players want to win but sometimes you’ve got to have the processes and personnel in place to ensure the right decision is made for the right reasons. Toovey also took a swipe at the Essendon AFL club. “I think what you need — and we saw this in the supplements scandal, both at Essendon and elsewhere — you need to make sure that you’ve got the right people and processes in place,” he said. “Really I think it’s a personnel problem rather than anything else.